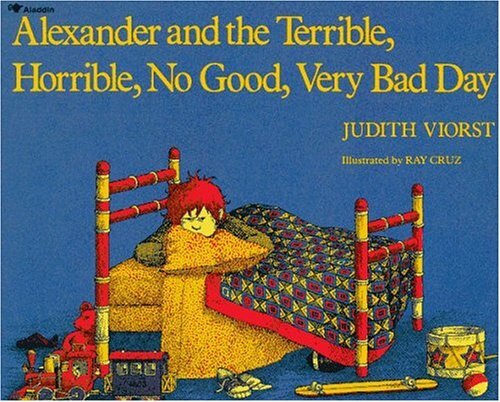 Sounds like you definitely had a terrible, horrible, no good, very bad day! I hope your week gets better and the medicine helps you get over this sickness. Thanks Meg. Love you too. Miss you each day.